Oh it's good to be back! Ky beats sabotage, betrayal, and the unforgiving elements to lead a ragtag group of crash survivors to safety on a remote arctic island. And she cheats death after uncovering secrets someone is hell-bent on protecting. 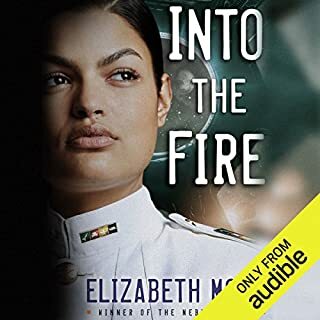 But the worst is far from over when Ky discovers the headquarters of a vast conspiracy against her family and the heart of the planet's government itself. I so enjoyed the first Vatta series by Elizabeth Moon that I dived into Vatta's Peace anticipating much of the same. Whilst I am attached to Ky as a character, the first book was a lot more survival and singularly focused. This one is the anthesis of that, Ky is back at war and Rafe is helping her solve the mysteries and strategize the win. It's exciting, fast paced and full of adventure! I can't wait for the next one! Whilst I love the unabridged version of this story, and have read it several times, I enjoy its adaptations too! This is one of the best, worth listening to again and again! 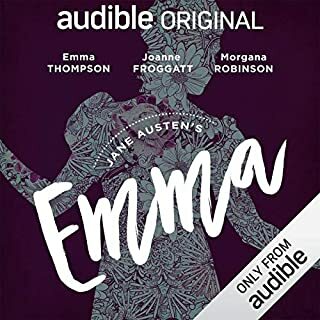 Each character is elegantly and accurately done and the narration is excellent, as one would expect from Emma Thompson, this one doesn’t disappoint! Slow but interesting twist halfway! 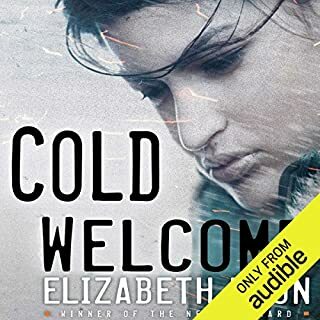 Where does Cold Welcome rank among all the audiobooks you’ve listened to so far? Average - Ky goes missing within the first couple of chapters and I'm not much for the survival storyline. Halfway through there is an interesting twist though that makes hanging in worthwhile! Ky is still Ky, ever practical, logical and one tough cookie! Rafe is a close second and I would have preferred more of the two of them working together. Distinctive character voices make it an easy listen. A slow building base for the new series. Aside from a bear tragedy (animal-lover beware to skip ahead), I'm glad I read it and look forward to the next one! So, this is an important book but a tough one! I didn't appreciate the graphic nature of the book, a warning to the sensitive reader! There is a horrific, make-me-physically-sick, story about Trevor's cats and the violence of apartheid. Read with caution! 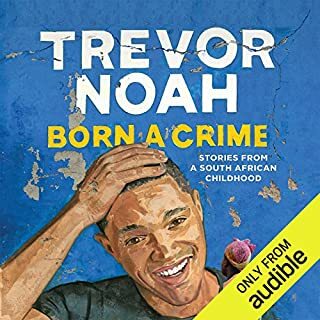 Would you be willing to try another book from Trevor Noah? Why or why not? Beautifully written, this novel whisks the reader into a fully formed, completely strange world. The ending is a cliffhanger and it doesn't feel as complex a tale as DoSaB but gorgeous and enjoyable nonetheless. Interesting and worth the read! It's an interesting read, more focused on the war than I expected. 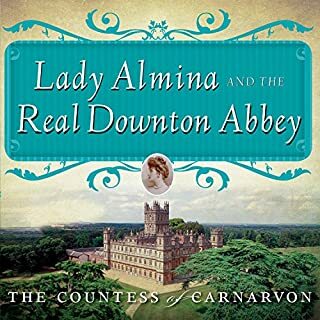 Lady Almina spends a considerable amount of her life as a nurse. A large chunk takes place without our lady lead and outside of England, but enjoyable! Private Kaylin Neya already has Dragons and Barrani as roommates. Adding one injured, flightless Aerian to her household should be trivial. Sure, the Aerian is Sergeant Moran dar Carafel, but Kaylin's own sergeant is a Leontine, the definition of growly and fanged. She can handle one Aerian. 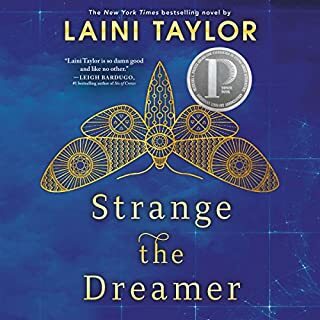 But when a walk to the Halls of Law becomes a street-shattering magical assassination attempt on the sergeant, Kaylin discovers that it's not the guest who's going to be the problem. FANTASTIC - WHEN IS THE NEXT ONE ??? Fantastic continuation of the story! 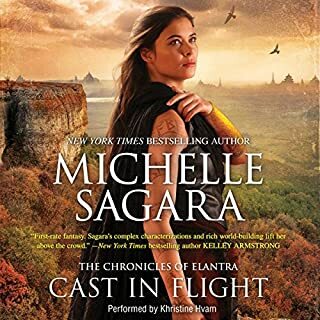 What did you love best about Cast in Flight? The characters, I love spending time listening to their adventures! In parts, laugh out loud! 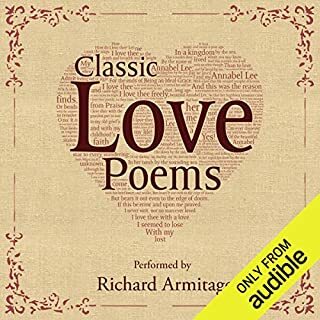 Where does Classic Love Poems rank among all the audiobooks you’ve listened to so far? His ability to change his character to each poem! It reminded me of my love for good poetry and finely crafted words! 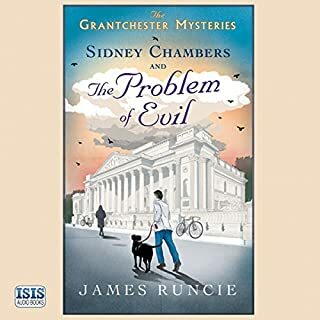 It is the 1960s and Canon Sidney Chambers is enjoying his first year of married life with his German bride Hildegard. But life in Grantchester rarely stays quiet for long. 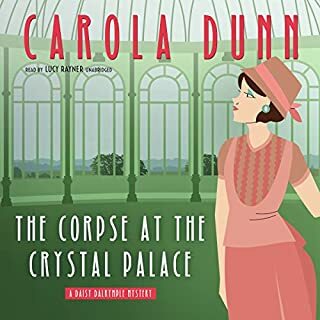 Our favourite clerical detective soon attempts to stop a serial killer who has a grievance against the clergy; investigates the disappearance of a famous painting; uncovers the fact that an "accidental" drowning on a film shoot may not have been so accidental after all; and discovers the reasons behind the theft of a baby from a hospital.